Om Nom, one of the more adorable characters to ever hit mobile devices, is back in an all new adventure for Android. 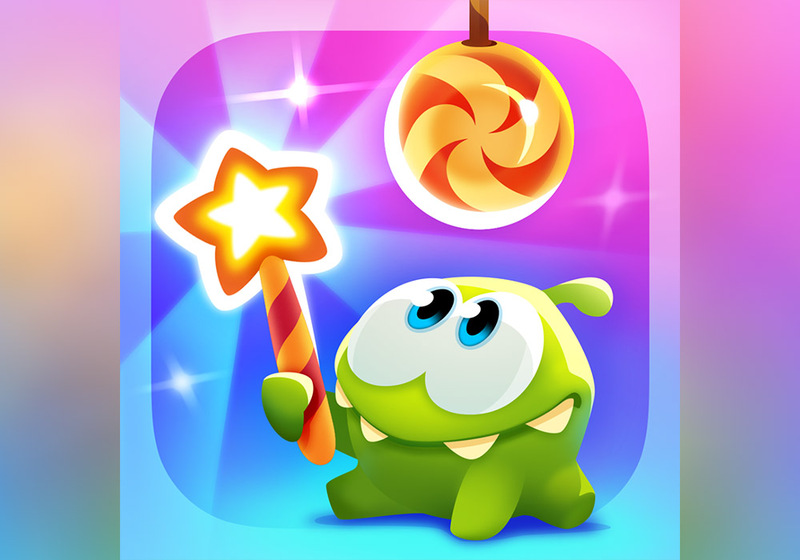 In Cut the Rope: Magic, Om Nom looks to defeat an evil spider wizard who has stolen all of his candy. For Om Nom, and anyone who cares about his livelihood, this is highly unacceptable and the wizard must be destroyed. Cut the Rope: Magic features a “fresh spin” on the physics-puzzle gameplay, with over 100 levels for players to solve. Using magic, Om Nom will even transform into all new forms, such as a baby, bird, fish, and mouse. Was it even possible for Om Nom to get more cute? Apparently, yes. The game is free to download on Google Play, but does feature a heavy helping of in-app purchases. If you use Amazon Underground, the game is completely free to use, including all of its IAPs. In order to use Amazon Underground, you will need to download the app from here. Once installed, you can find Cut the Rope: Magic, plus all of the other titles offered by Underground. If Amazon is not your thing, follow the Play link below for Google Play.